Time to dust off those maracas! SHOTS is at it again amigos. The party starts and ends here with the Masters of Turn Up. Be sure to get here on time! You never know what's going to happen! Say hello to the weekend! 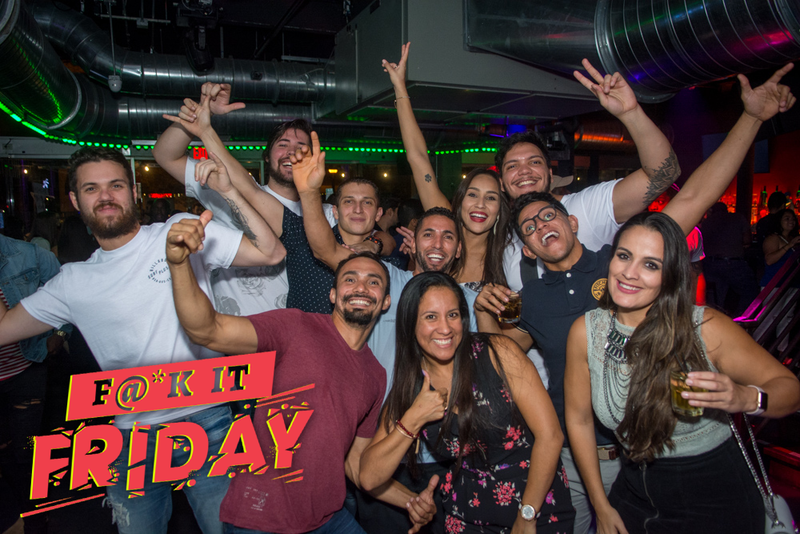 It's F@^K IT FRIDAY at SHOTS and its time to start the weekend with a bang! You've worked hard all week so come let loose and give your body what its been waiting for! HAPPY HOUR in Orlando at SHOTS with half off drinks 5-9 PM.